Most hotels in the United States and Canada do not charge extra for children under 18 staying with adults. In the rare event you are charged extra for children, we will reimburse you. 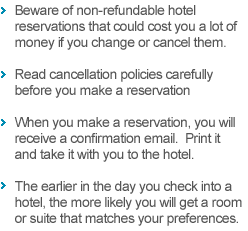 The only exceptions are reservations that clearly specify an extra charge for children ... and reservations for hotels outside the US and Canada. 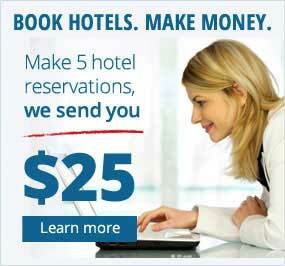 If a hotel charges you for children staying with you, just write us at service@hotelguides.com.